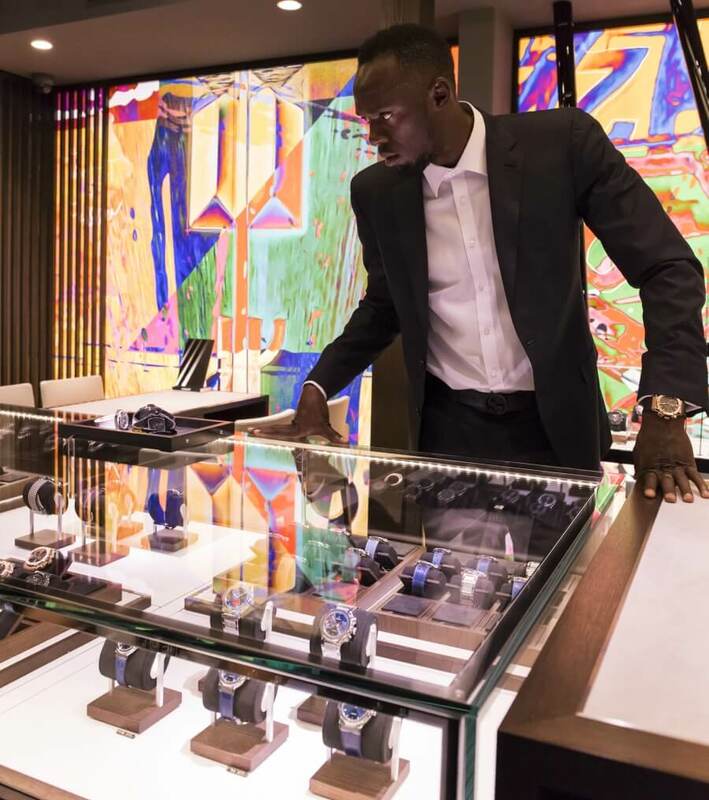 Swiss luxury watch brand Hublot held a charity event with legendary Usain Bolt to celebrate the opening of the Hublot Boutique Kyoto. Usain Bolt has enjoyed a career which has not only made him a legendary athlete, but also one of the greatest sportsmen of all time! He holds 8 Olympic medals and 11 World Championship titles! Usain Bolt is the only athlete to have defended his gold medal over three consecutive Olympics, even going as far as beating three records in one Olympiad! He holds the world records for the 100 metres, 200 metres and 4 x 100 metres. The Champion, and Hublot ambassador, travelled all the way to Kyoto in order to celebrate the opening of a new milestone for the Swiss luxury Watch Brand in Japan. 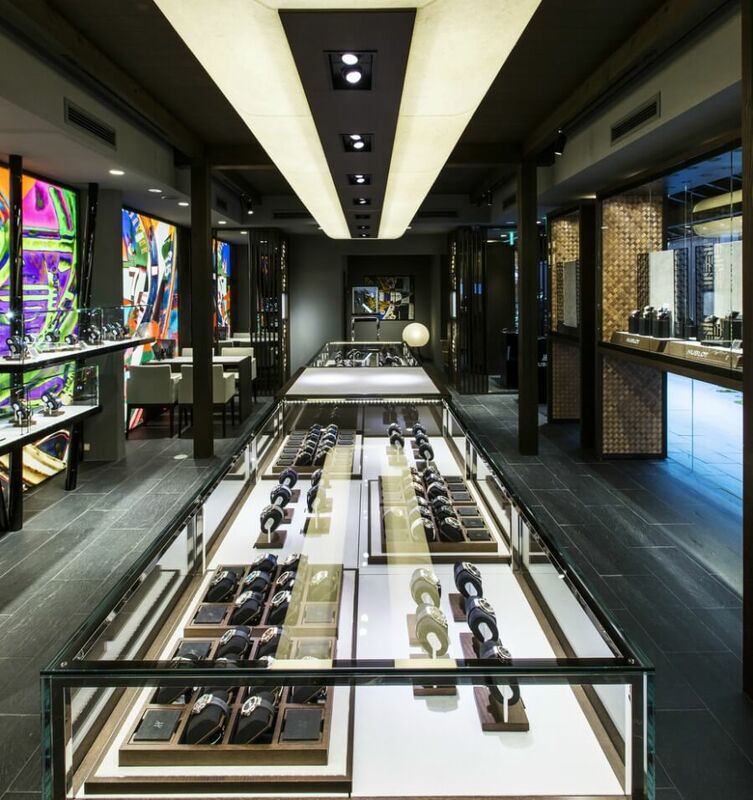 Hublot opened its new boutique in Kyoto on August 26, 2017. Build in the traditional architectural style of Machiya, common in the mid-Edo period (late 17th Century -18th Century). While maintaining its traditions, the ancient capital Kyoto continues to give birth to new culture and values. 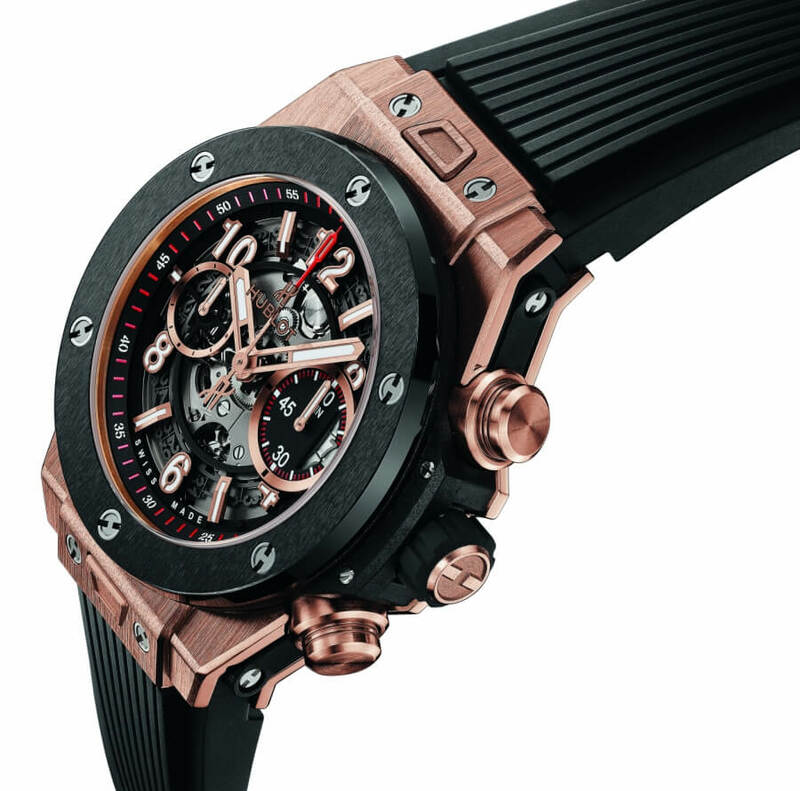 Similarly, Hublot continues to evolve in the traditional watch industry under the brand's innovative concept of "The Art of Fusion". 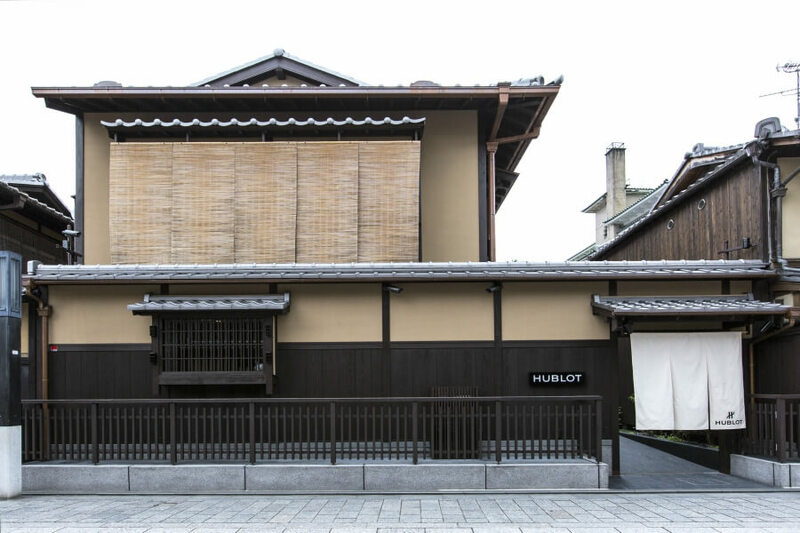 The fusion between Kyoto and Hublot has just begun in the beautiful Gion streets. The grand opening event started with the Champion appearing with children, followed by Hublot's announcement to donate 1.5 million JPY (about 13,100CHF) to Gion. 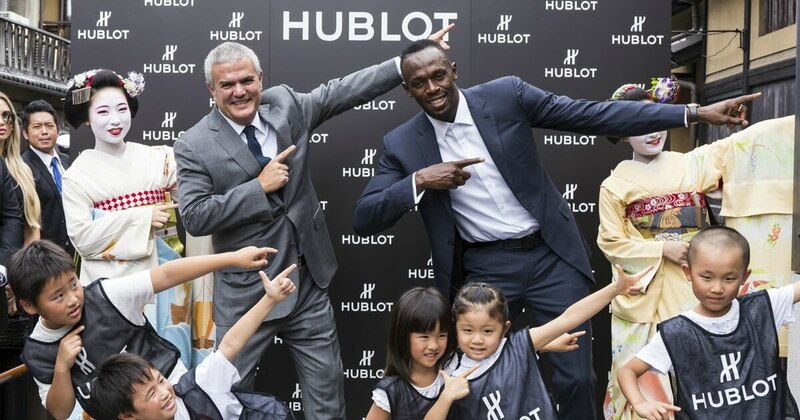 Bolt and Hublot then created a charity run, whereby Hublot agreed to add 500,000 JPY to the donation if total record of 5 children's time beats Bolt's 100m record with 9.58secs. Usain Bolt gave the children valuable advise on how to run faster before they sprinted towards the finish line in the presence of Maiko (apprentice geiko). The 14.8 sec result was close but regrettably was not able to break the legend's record. Nevertheless, Hublot CEO Ricardo Guadalupe spontaneously changed the check's amount to 2 million JPY, as he was impressed and wanted to praise the children for their efforts. The check was presented to Gion Minamigawa Chiku Machizukuri Kyogikai, a non-profit organization which maintains the historical scenery in the Gion area and preserves traditional Japanese culture to next generations. 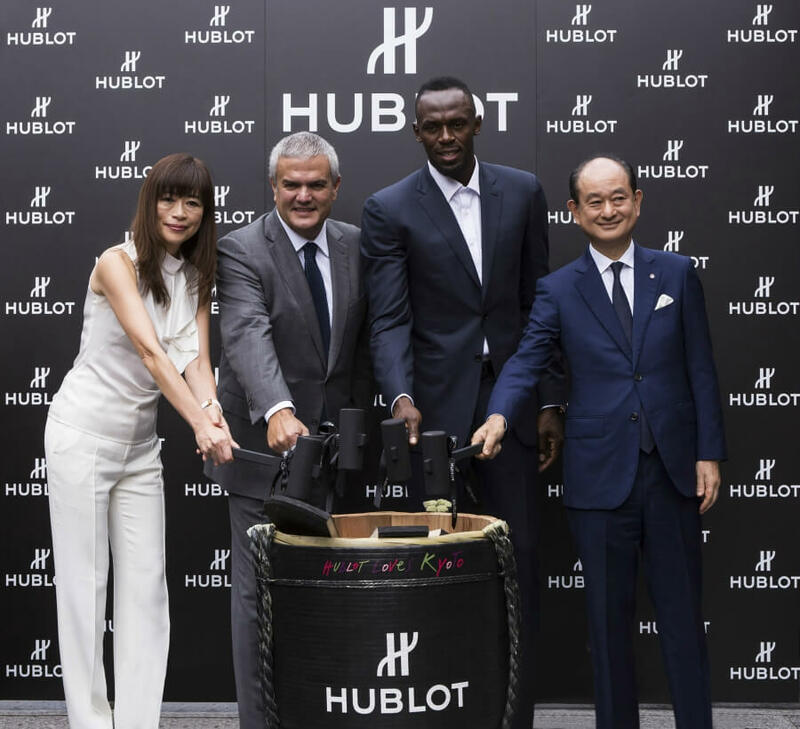 Usain Bolt and Ricardo Guadalupe, alongside Mr. Tatsuya Yoshimoto (President of Daimaru Matsuzakaya Department Store), and Miwa Sakai (Hublot's Asia Pacific Regional Director), performed Kagami-biraki ceremony. The traditional Japanese ceremony involves opening a specially designed sake barrel with a wooden mallet to invoke good fortune. Visitors will find something that will suit their taste from the wide range of Hublot collections offered at the Kyoto boutique. The boutique will have the iconic "Big Bang" and "Classic Fusion" as well as Hublot watches exclusively created for the Kyoko boutique. In addition, the "Hublot World Limited Collection" with rare models from around the world which have never been available in Japan previously will be showcased. Customers who purchase the the Hublot Boutique Kyoko will be offered a special Hublot fan designed by Miyawaki Baisen-an as a gift.